Need to design business cards or promotion posters? Download this blue and green gradient mesh vector background with an overlaying rounded rectangle pattern. White glowing light and blue sample text finish the colorful design. Free download for creating technology industry promotional materials and modern business cards. 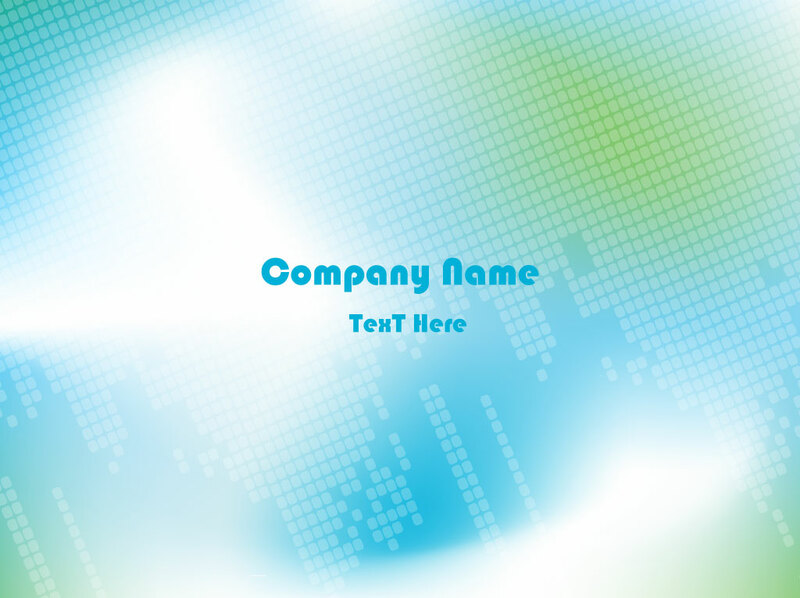 The stock image files by our talented friends at Gwebstock has text space for your logo, message, slogan or graphics. Tags: Apps, Business Card, Future, Futuristic, Grid, Modern, Radiant, Vector Mesh.